Halina Rubinsztein-Dunlop is recognised internationally for her achievements in laser physics, linear and nonlinear high resolution spectroscopy, laser micromanipulation, atom cooling and trapping and nano-optics. She is one of the originators of laser enhanced ionisation spectroscopy, and is a pioneer of laser micromanipulation and transfer of angular momentum of light and all optical drive micromechanics. 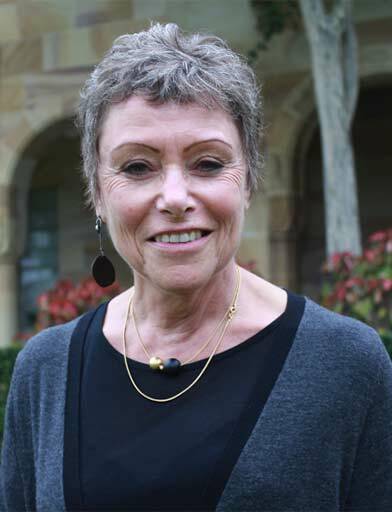 She initiated the experimental programs in laser micromanipulation and atom optics at the University of Queensland that culminated in the demonstration of dynamical tunnelling in a Bose Einstein Condensate (BEC) in a modulated standing wave. She led the team that observed dynamical tunnelling in quantum chaotic systems.